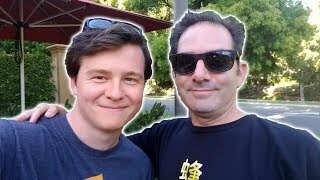 ﻿ Overwatch Jeff Kaplan - BIG PLANS!? 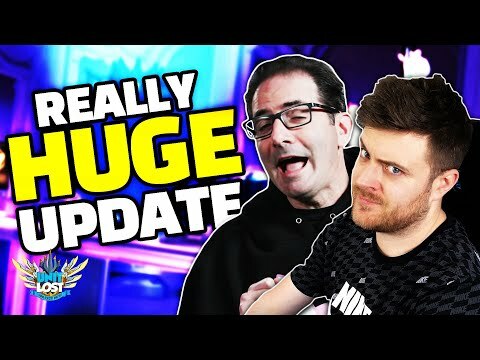 HUGE UPDATES!? 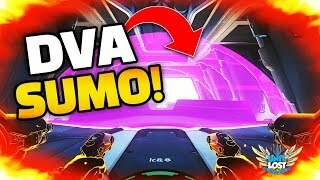 NEW FEATURES!? 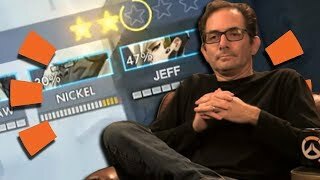 Jeff says really huge updates are coming to Overwatch. 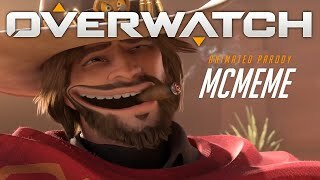 A new PvP gamemode is hitting PTR VERY SOON, and BIG UPDATES are coming for the communities most wanted features. 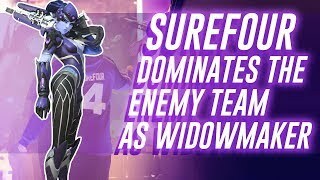 Plus BIG PLANS for the Junkerqueen. 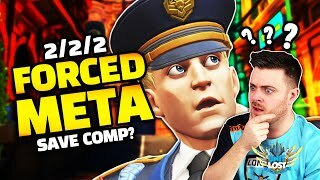 The Anniversary event will have a huge new feature too? 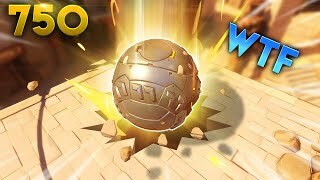 DVA SUMO WRESTLING! 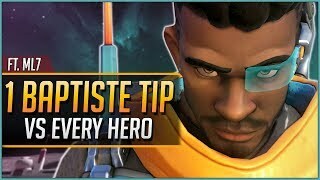 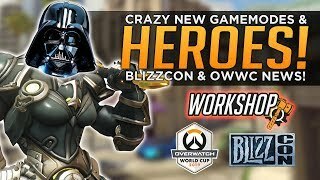 - Overwatch Workshop - The BEST GAMES!! 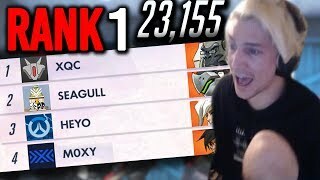 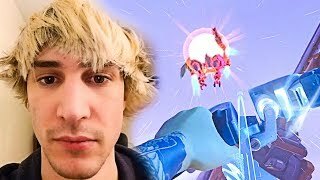 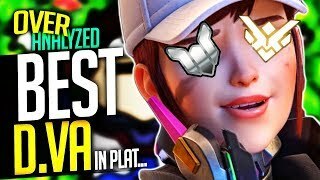 When Overwatch Pro Players Have CRAZY LUCK!! 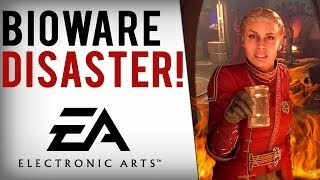 BioWare In Disaster Mode! 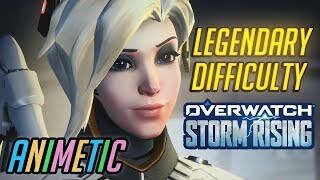 Use Anthem "Early Access" Excuse As Playerbase TANKS By 50% & DLC Delayed! 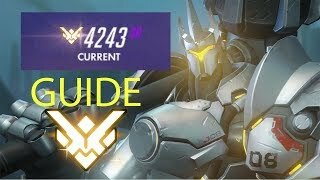 Overwatch Coaching - I SHOULD BE GOLD! 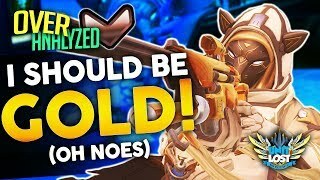 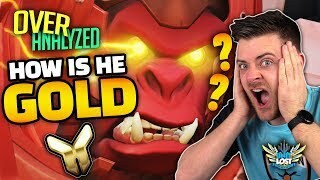 (oh no) - OverAnalyzed! 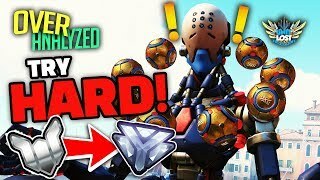 Overwatch: NEW Heroes & Features! 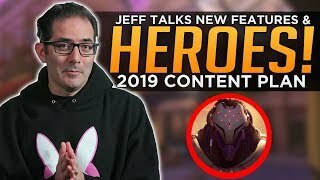 - Jeff Kaplan Discusses 2019 Content Plan!